John Mellencamp, just as T Bone, specifically wrote the song as if it was something that he was sitting down for them to possibly perform together, Johnny Cash and John Mellencamp. 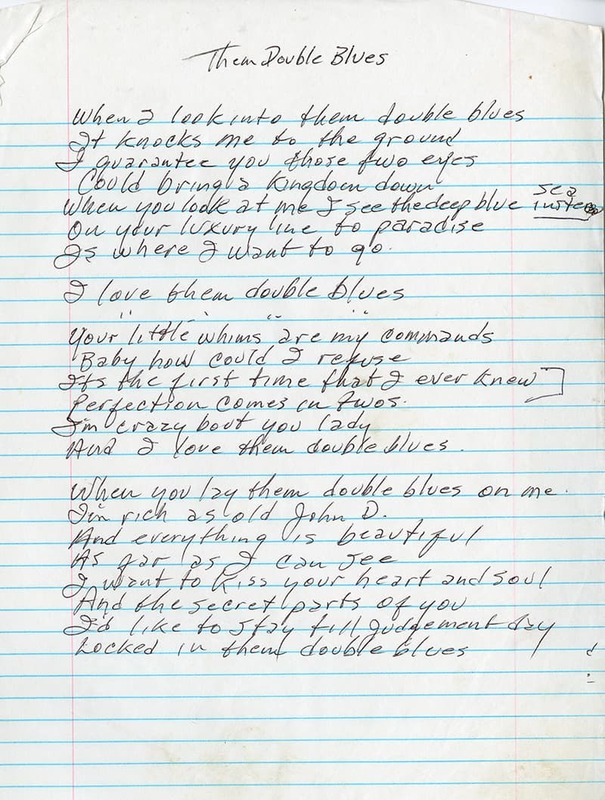 And so, when I listened to Them Double Blues, which my father wrote about my mother June, I can hear my father’s joy and his love for my mom in those bouncing melodies. Of course, the bass player on the project is Dave Roe, who was my father’s bass player for years. So, this is one of the songs on the album that is more of a Cash style. There were no rules when it came to the way that this album was to be put together. If the artist felt that they looked at the words that my father had written and they heard the melody and the movements of the music of Johnny Cash, they were free to go that direction. They were free to write what came to heart. If they looked at the words and they connected deeply with their own life, and the melody arose within them that was true to their own artistry, then they went that way. It’s interesting to see how each artist connected to my father’s words. It’s also amazingly beautiful to notice that each artist connected honestly.